Clementine is a open source music player and library organizer. It is a port of Amarok 1.4 to the Qt 4 framework and the GStreamer multimedia framework. It is available for Unix-like, Windows and Mac OS X. Clementine is released under the terms of the GNU General Public License. Clementine was created because the Amarok transition from version 1.4 to version 2 and the shift of focus connected it. 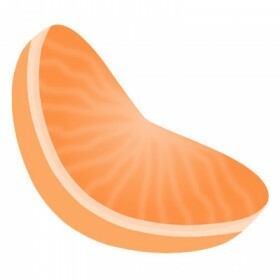 This was criticized by many users so as a consequence, Clementine was established, based on Amarok 1.4.x. The first version of Clementine was released on February 2010.